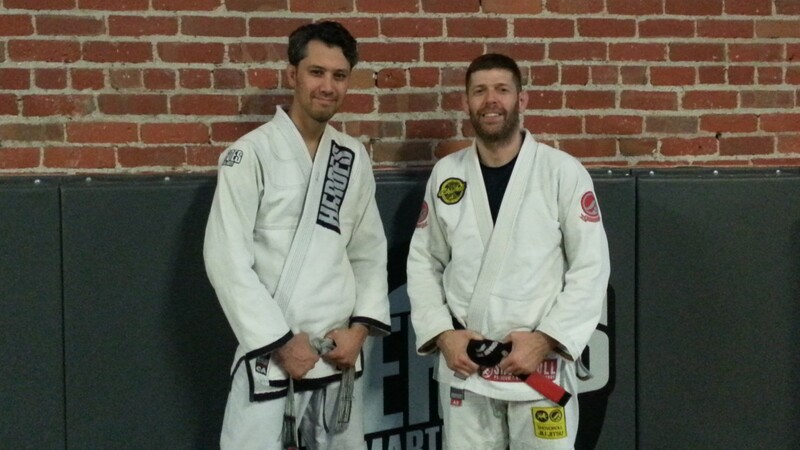 Rich was awarded his black belt by Professor Alan “Gumby” Marques, a third degree black belt under the legendary Master Ralph Gracie. 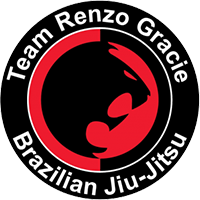 Rich started training Gracie Jiu Jitsu in early 1996 under Professor Steve Maxwell, who received his black belt from Master Relson Gracie. 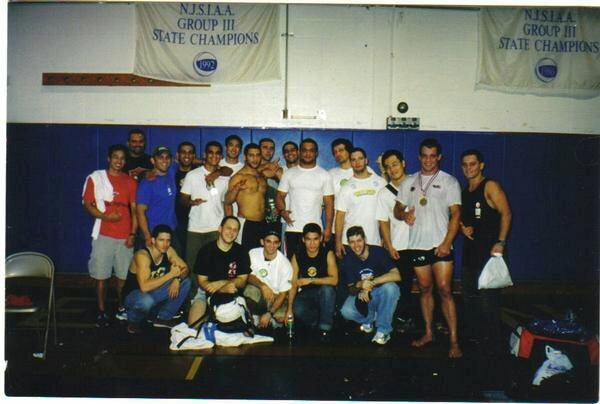 Rich relocated to Miami, Florida to attend graduate school. 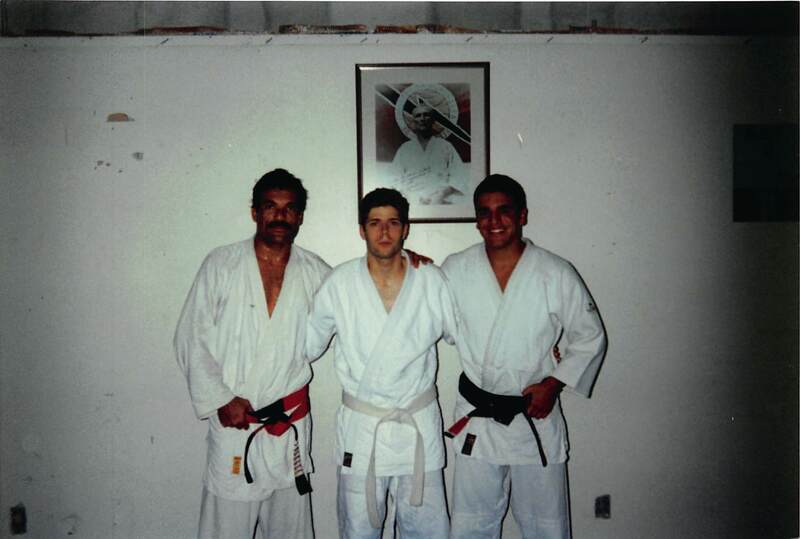 There, he trained with and received his blue belt from Professor Pedro Valente, Jr., who is one of the few individuals outside of the Gracie family to receive his Black Belt directly from the late Grand Master Helio Gracie. In 1998, Richard moved to New York City to attend Columbia Law School. 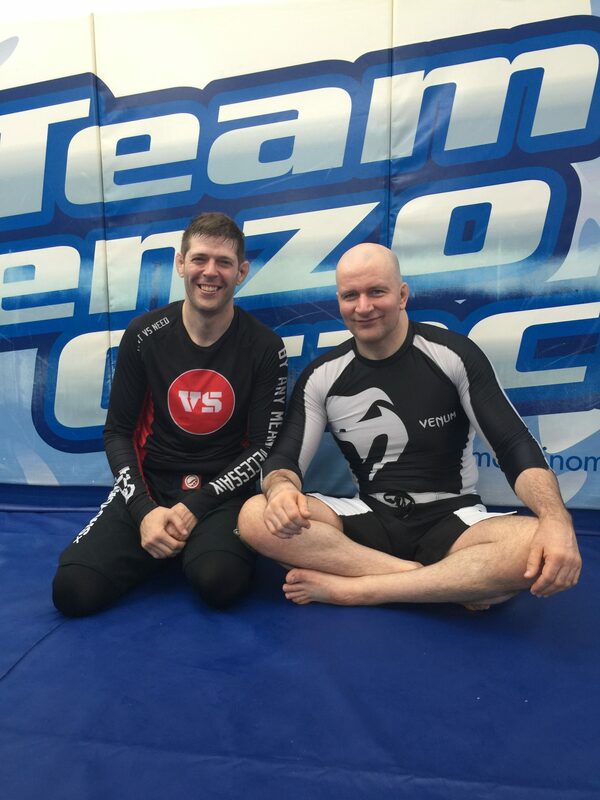 For over 10 years, he trained at Master Renzo Gracie’s NYC Academy, where he received his purple and brown belt promotions from Master Renzo Gracie and his Head Instructor, Professor John Danaher. In 2012, Rich relocated to the San Francisco Bay Area with his wife and three daughters. 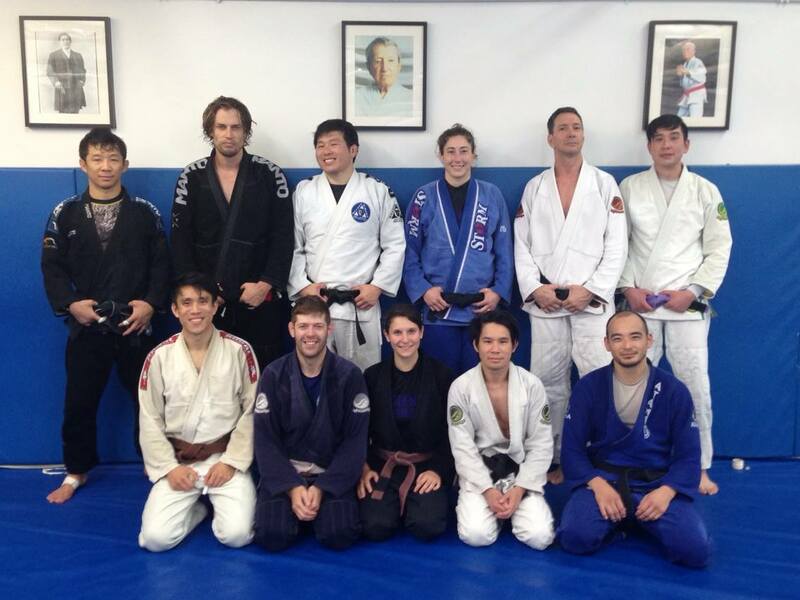 He continues to travel back to NYC to train at Master Renzo’s NYC Academy, and trains locally with Professor Marques at Heroes Martial Arts in San Jose. 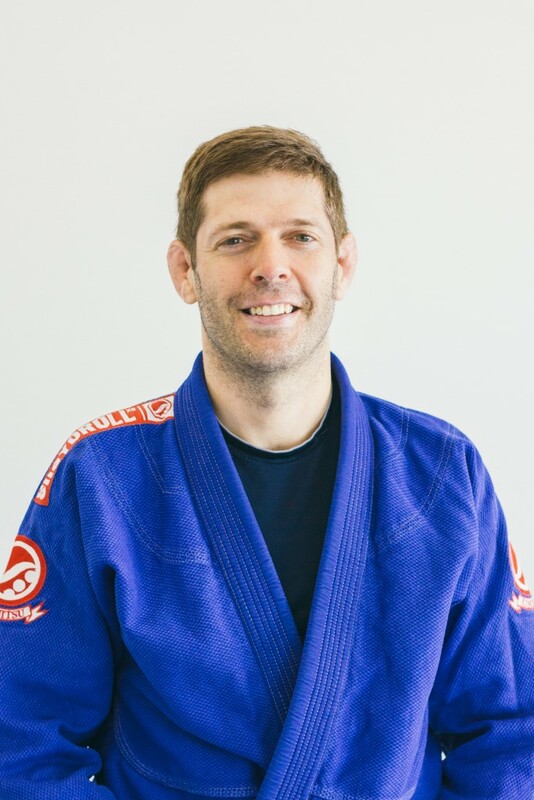 Rich has previously taught Brazilian Jiu Jitsu and Submission Grappling classes at the LinkedIn corporate gym and Stanford University’s Grappling Club. 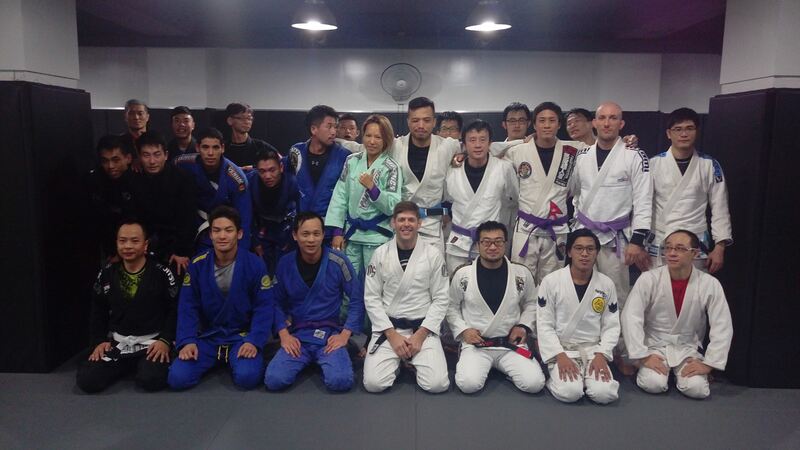 He has also conducted self-defense seminars at companies such as Facebook and NCFit.